ShenZhen in China,offering many kinds of nano motherboard and mini pc you want,Thank you for your support, enjoy your shopping! Q1900G4 is a Nano-ITX motherboard designed based on the Intel Baytrail Platform, with the size of 120mm x120mm. 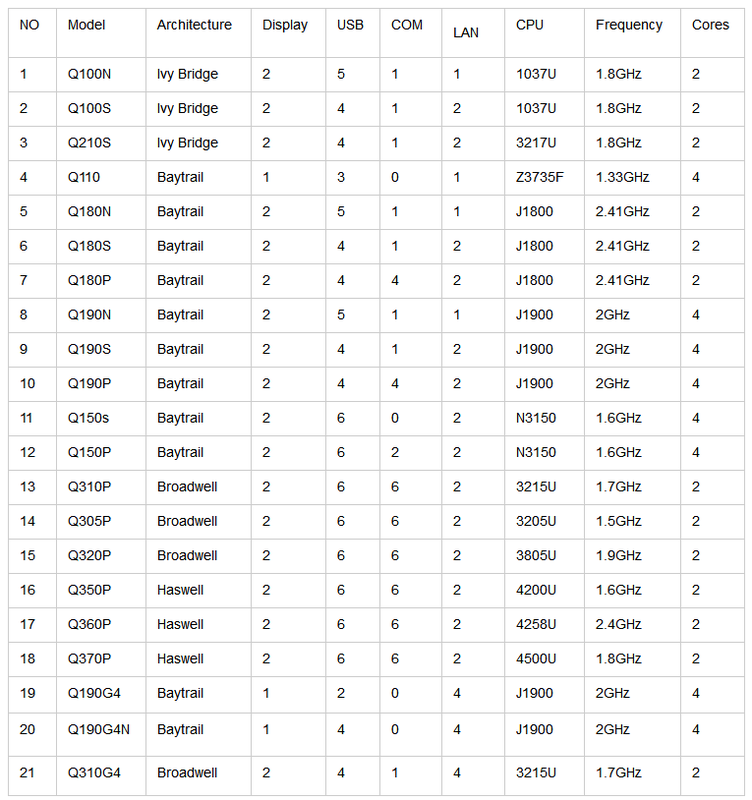 With the adoption of the Baytrail ultra-low power consumption processor and switching mode power supply, Q1900G4 motherboard can provide stable, sufficient and efficient power. The stability of the motherboard is further guaranteed with the switching mode of power supply applied in memory, too. 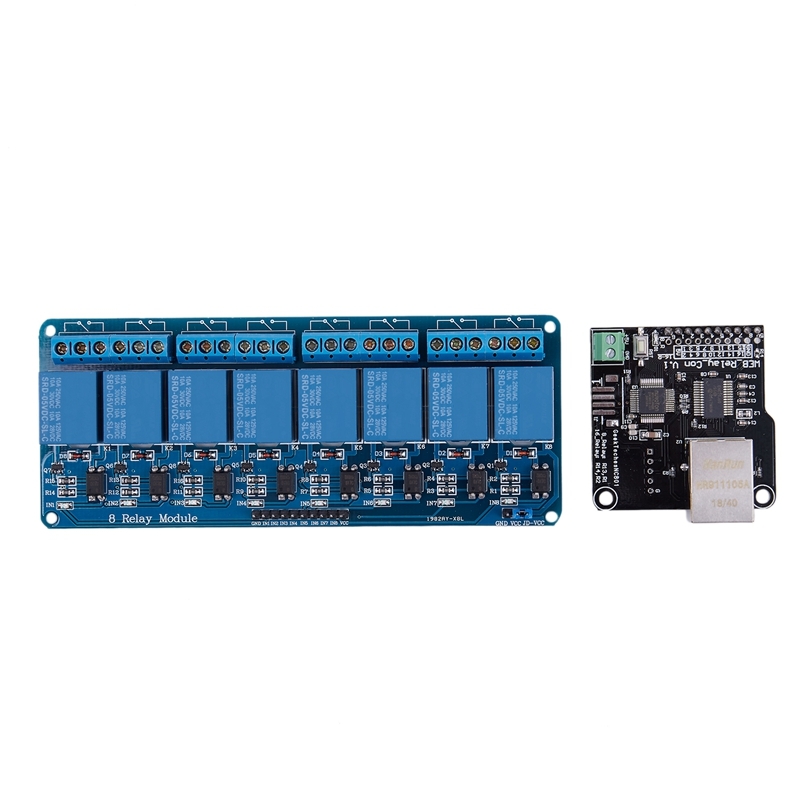 All of the external devices of the motherboard is composed of some anti-static and jam-proof components which ensured the operation of a stable and efficient system. Increased reliability with intensive electrical socket outlet. 12V power supply input. Suitable for power adapter (Internal: the positive pole, external: the negative pole) which has the outside diameter of 5.5mm and inside diameter of 2.5mm. Intel I211AT gigabit network, support diskless booting and Wake on LAN. For accessing the power switch, power LED, HDD LED, reset switch. For connecting fan of the CPU. What\'s in the Package box? 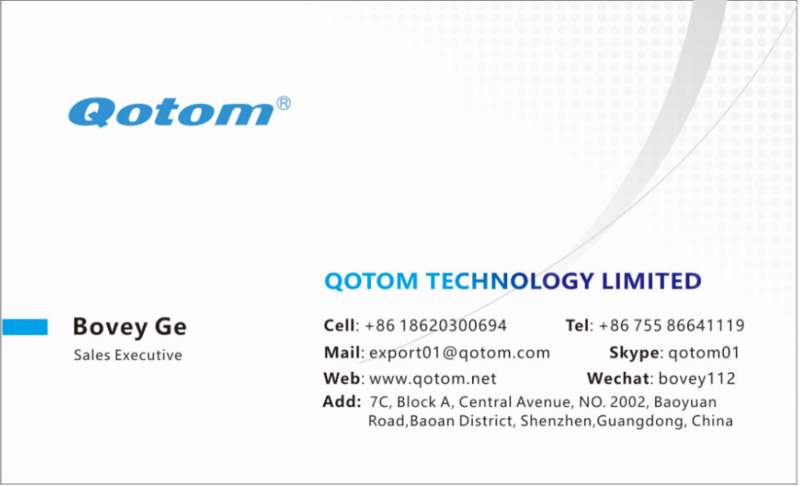 With years of export experience along with excellent quality, advanced services and competitive prices, Qotom has won numerous customers\' trust and support.With years of export experience along with excellent quality, advanced services and competitive prices, Qotom has won numerous customers\' trust and support.